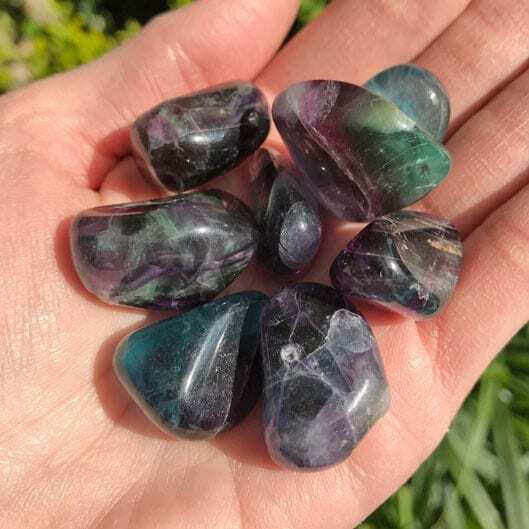 Fluorite - Buy and Browse Crystals Online With Us Now! 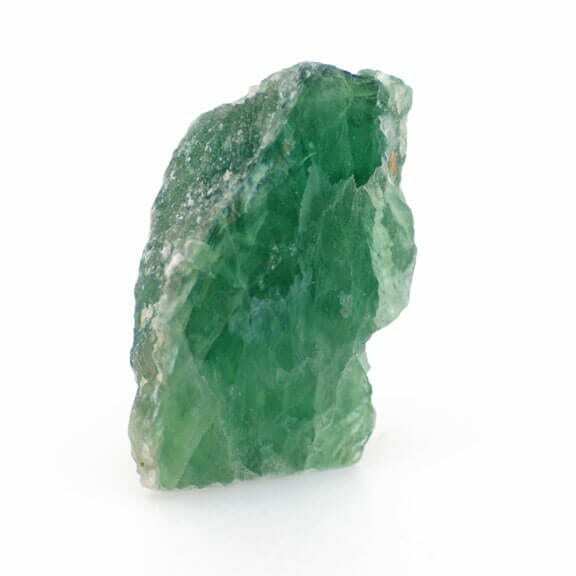 This mineral is most associated with progress and growth and has the ability to make one ‘more’. 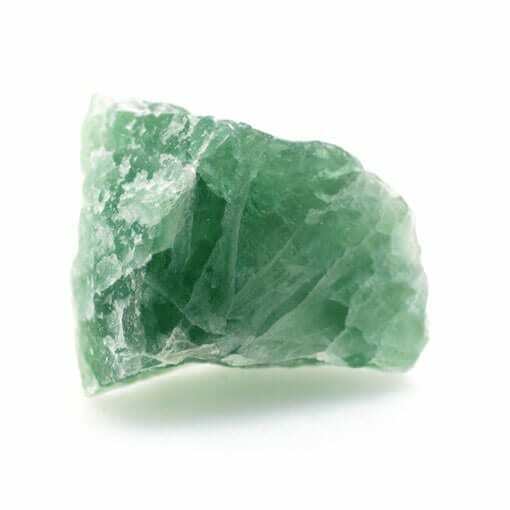 Fluorite promotes relaxation and peace of mind. 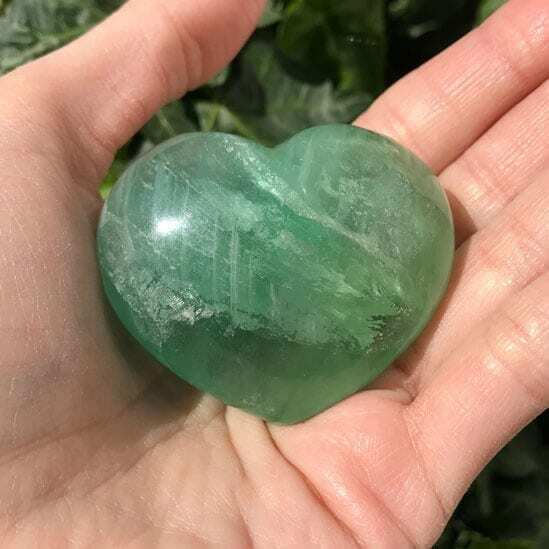 It is a natural healer. 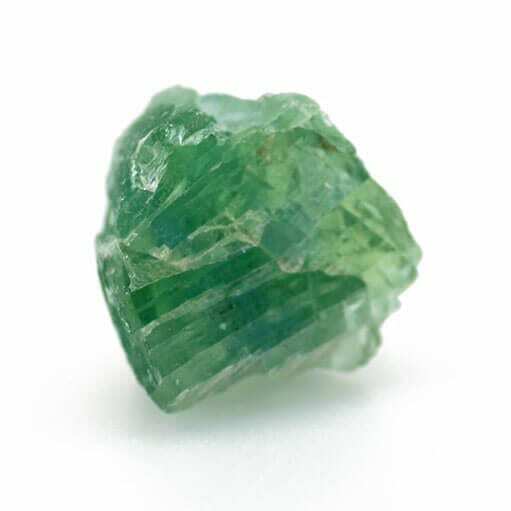 Fluorine, a component of fluorite, is said to influence the structure and strength of the human body. 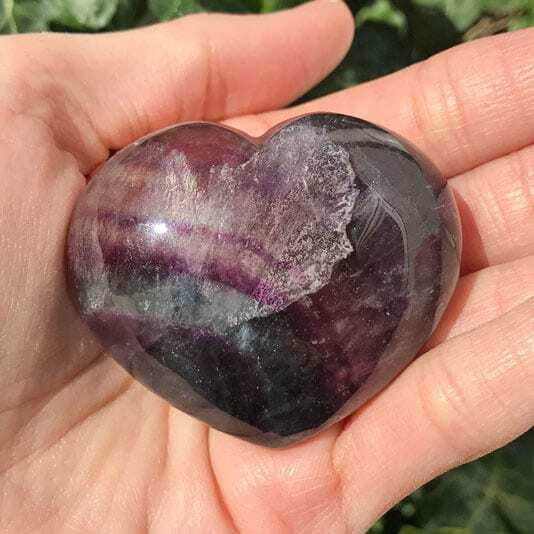 A smooth piece of tumbled superior Fluorite stroked across the skin in the direction of the heart, relieves pain. 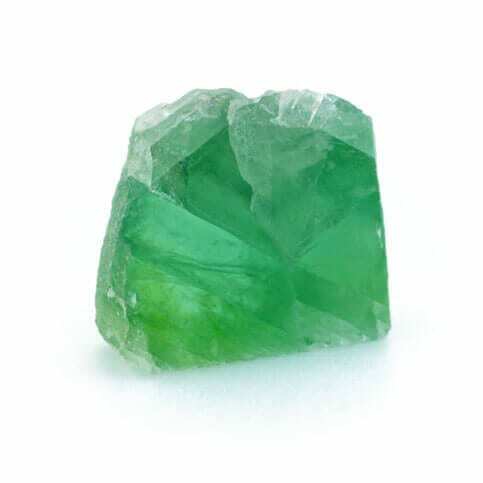 It can be particularly useful in the treatment of rheumatism and arthritis. 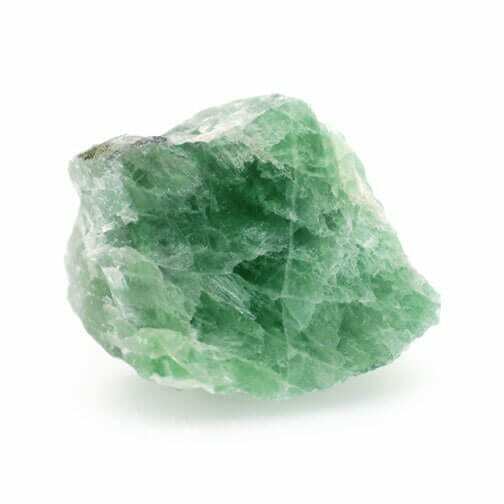 It will also aid the healing of skin tissue, wrinkles and blemishes. 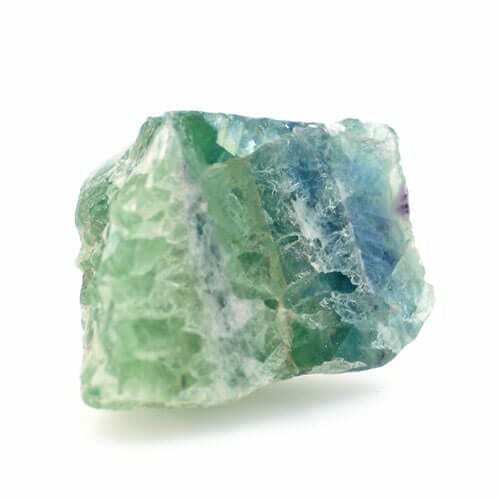 There is an old wives tale that Fluorite held next to the sinuses will relieve cold and flu symptoms. 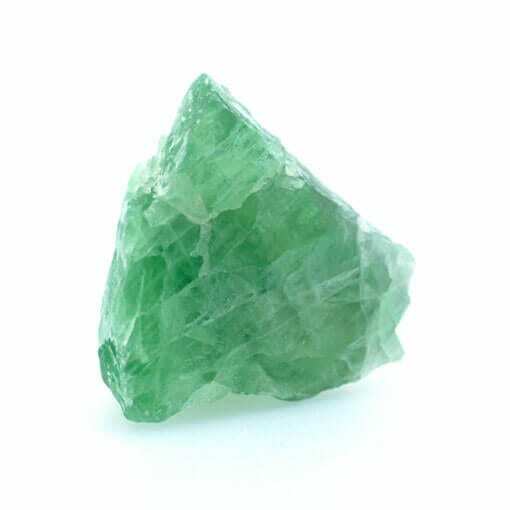 As the crystal warms during a healing it is absorbing negative energies – the stress that is causing the problem. 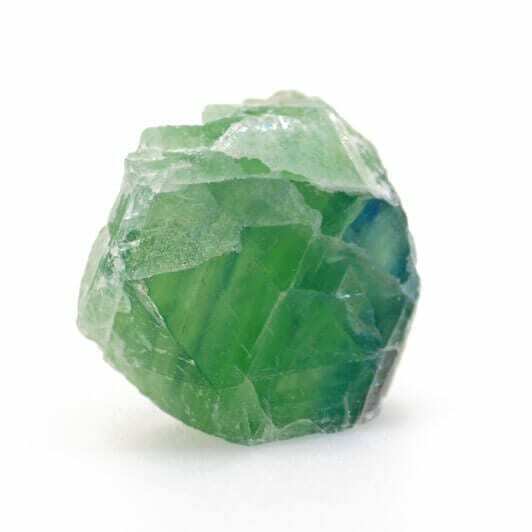 The crystal will need to be washed in cold water to cleanse and cool it regularly. 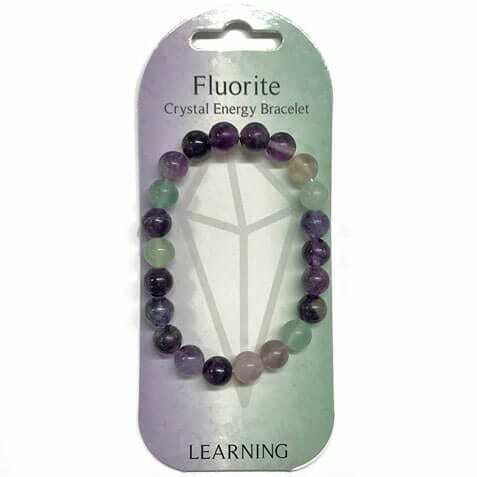 Fluorite comes from the Latin word ‘fluo’, to flow, pour, stream. 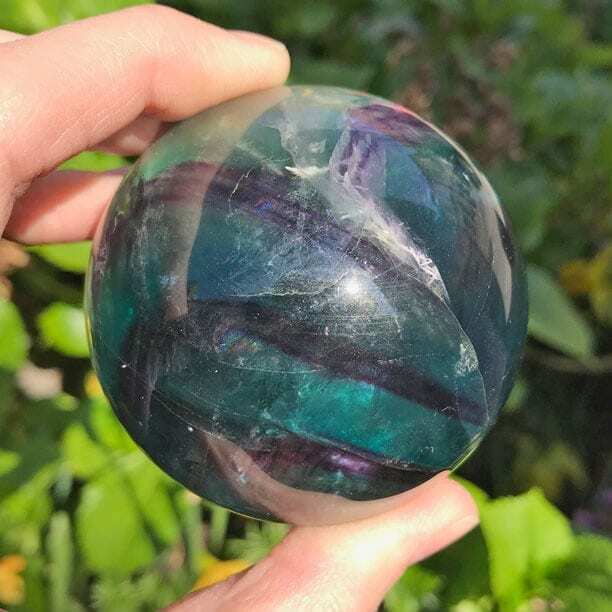 This is believed to be because Fluorite melts with ease and is used to assist fusion when smelting with other metals. 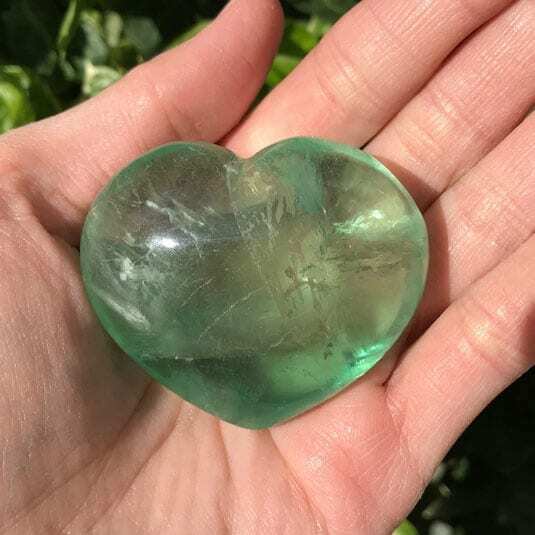 The ability to change and alter its condition by melting allows it to become more than itself. It makes a wonderful teacher by its example. 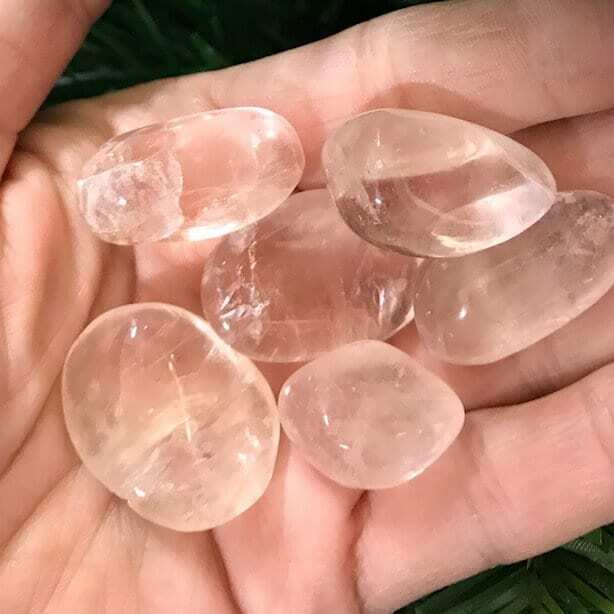 Pink Fluorite: Pink Fluorite has a gentle angelic energy that encourages self love and appreciation. 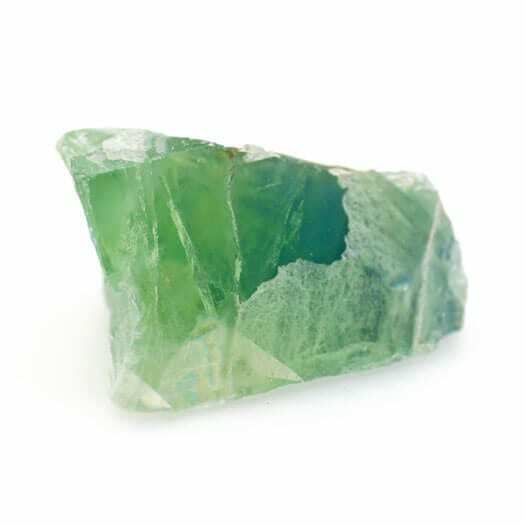 Placed on the forehead whilst lying down in calms stress energy and promotes peaceful rest and sleep. Works exceptionally well on tension and worries. 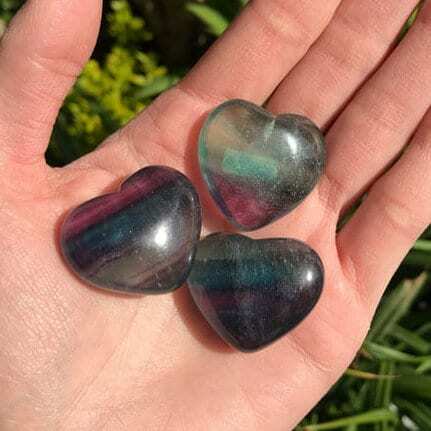 It can calm a troubled mind and cool anxiety, nervousness and apprehension. 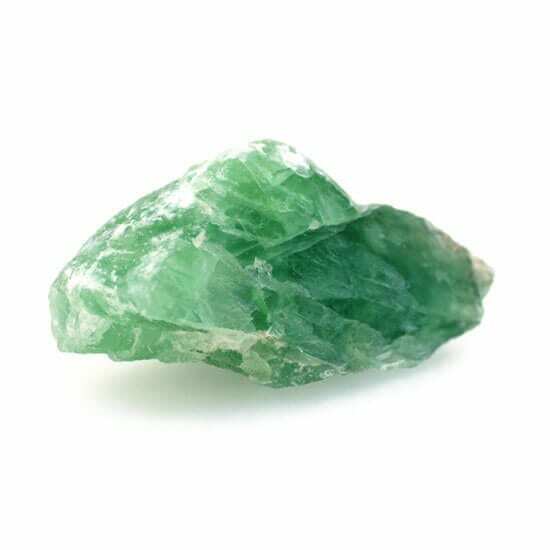 A great crystal for those needing support with their nerves due to public speaking, exams and the performing arts etc.